Wake up this morning or come home from work to NO WATER, give us a call. There are a lot of old houses around the Pocono's and many of them have plumbing that breaks! 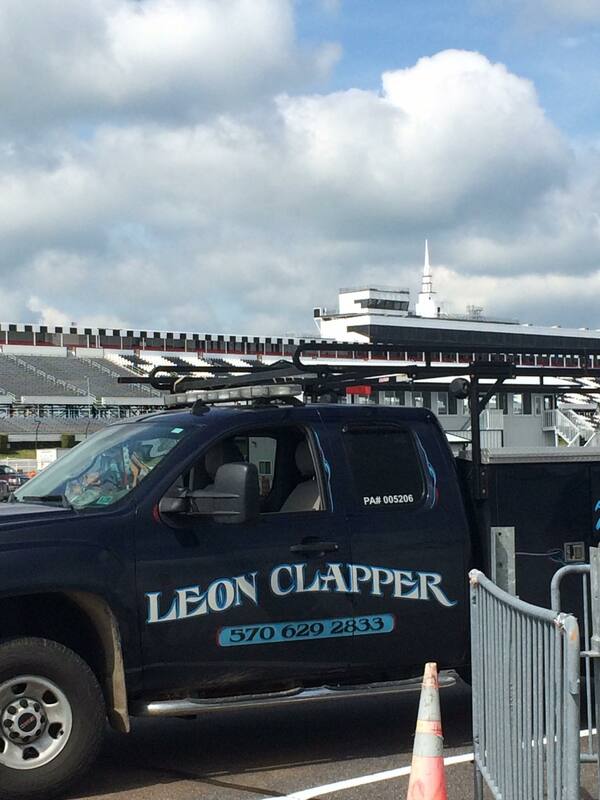 After more than three decades of servicing the Pocono Region's plumbing needs, we're proud to say Leon Clapper Plumbing Heating & Water Conditioning is at your service day or night. We have experienced technicians on-call 24/7 because no one decides when they have a plumbing problem. From routine maintenance to burst pipes, we're here to help.